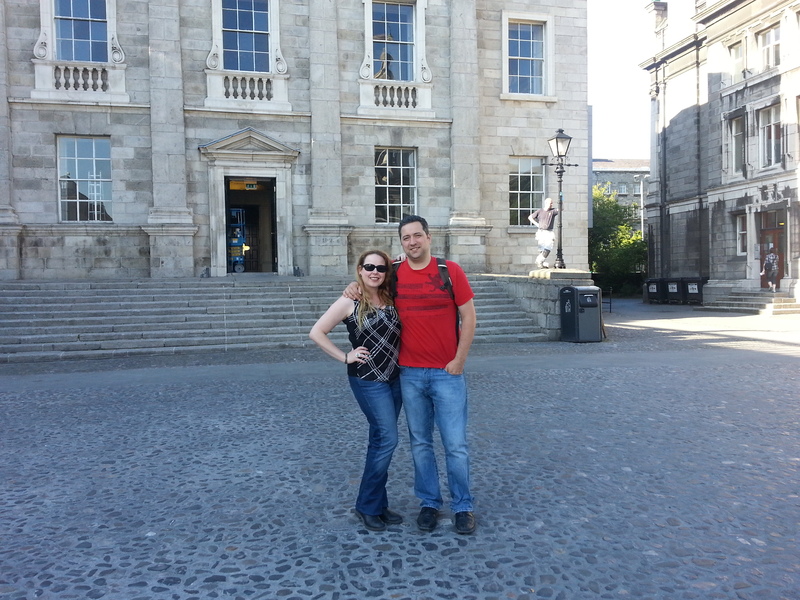 This past June, we travelled to Ireland and had many fabulous adventures. When traveling to Ireland we visited Dublin, Cork, Galway, and Killarney. Ireland was a gorgeous country with lush green color of fresh grass in bloom, rolling hills, and gorgeous oceans. 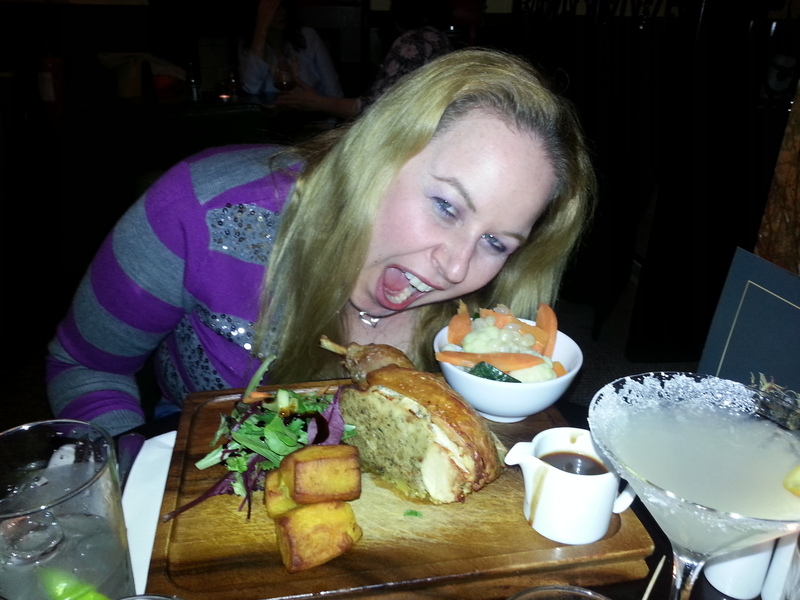 This post is part 3 of our trip to Ireland. Part 1 covered details about Flight and Transportation to your hotel from the airport. In Part 2, I discussed our gorgeous hotels and a crappy rental car scam and now part 3 will be all about our dining experiences & activities in the first city we visited, Dublin. 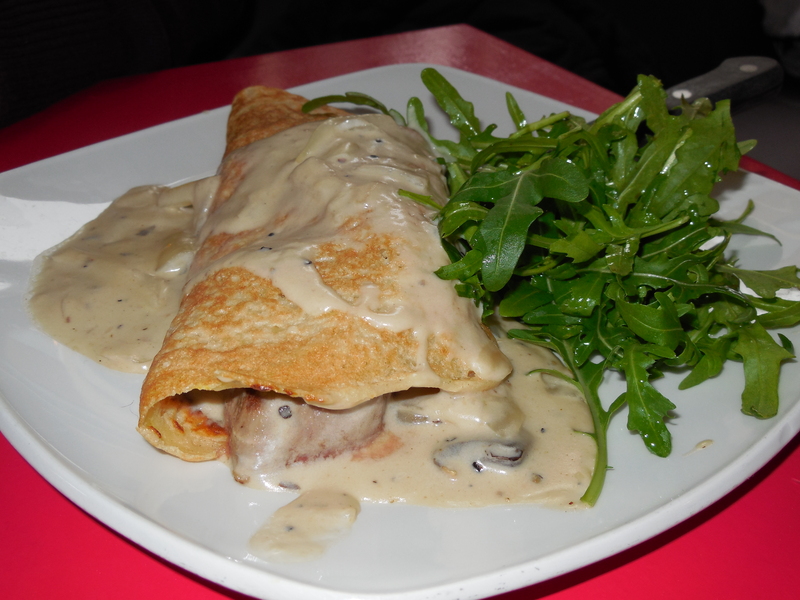 Check out Part 4 to read about Restaurants and activities in Cork! 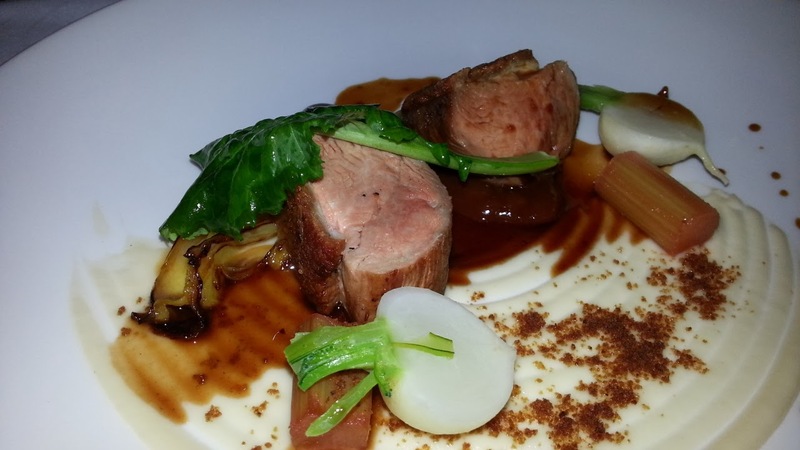 Check out Part 5 to read about Restaurants & Activities in Killarney. Part 6 is all about Galway! further than the norm. Owner, Padraic Og Gallagher made us feel at home in his restaurant and even took the time to sit with us for awhile and chat. I definitely had a family feel in this restaurant. 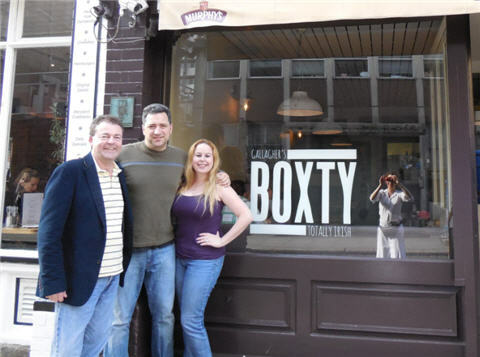 The variety of Boxty we tried, along with the other side dishes and seafood we selected made this place a gem. Padraic truly is a potato expert! 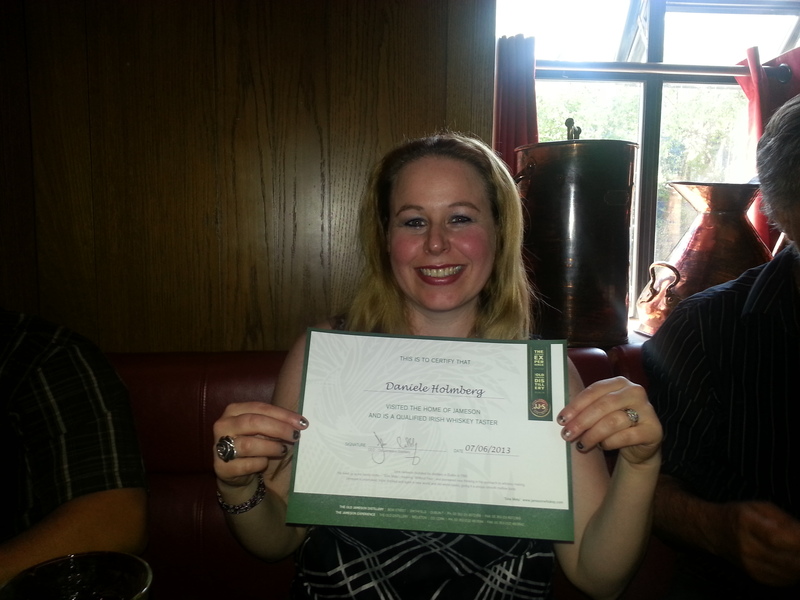 Below I have several pictures from our dining experience. 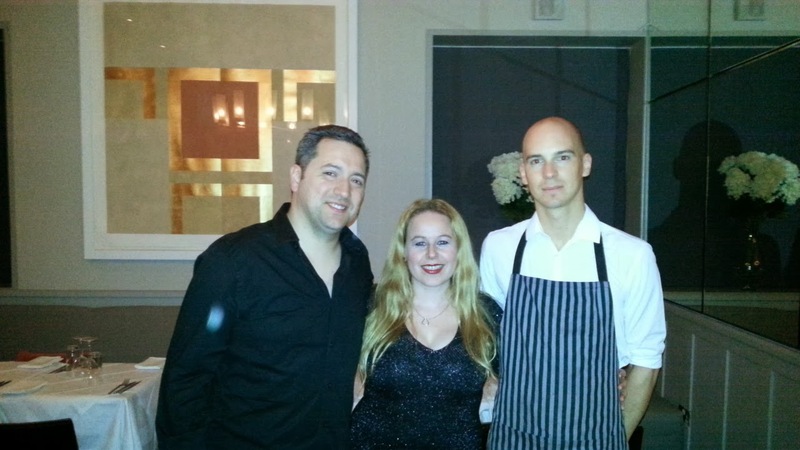 Thank you Padraic for your hospitality and delicious dishes! about it and boy was I right!!! This restaurant was located right next to Dublin University, so I am sure it is a popular place for college students to go upon completion of finals! They even had a replica of “The Book of Kells” inside! The food was amazing. Check out some of the pictures below. The fourth and final restaurant I would like to give mention to is, “The Pig’s Ear.” This restaurant was one of the last restaurants we visited in Dublin and they had a very hip modern feel. People were surprised we were able to get in because usually you need to have a reservation way in advance for this restaurant. For sure we got lucky because I had one of the best chicken dishes I have ever had. The dish was a Thyme chicken that was full of flavor and was so tender and juicy. I paired this chicken with a fabulous glass of wine and a salted caramel chocolate dessert. I definitely recommend this restaurant to those of you visiting the Dublin area! Dublin Castle has been standing since 1204 AD and is an important part of Ireland’s history. This is where the first Celtic settlement was, as well as where every presidential inauguration has been held in Ireland. 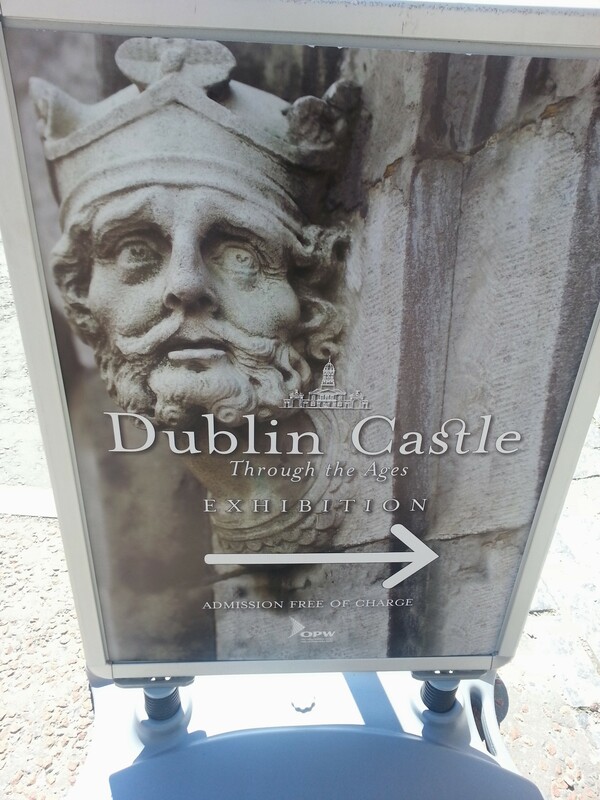 It is very fascinating to walk through the castle on your own and it is free to explore the grounds, such as The Chapel Royal, The Chester Beatty Library, The Garda Museum, and the Revenue Museum. There is also the option to pay for a guided tour and purchase tickets from the Apartments in the Upper Castle Yard. 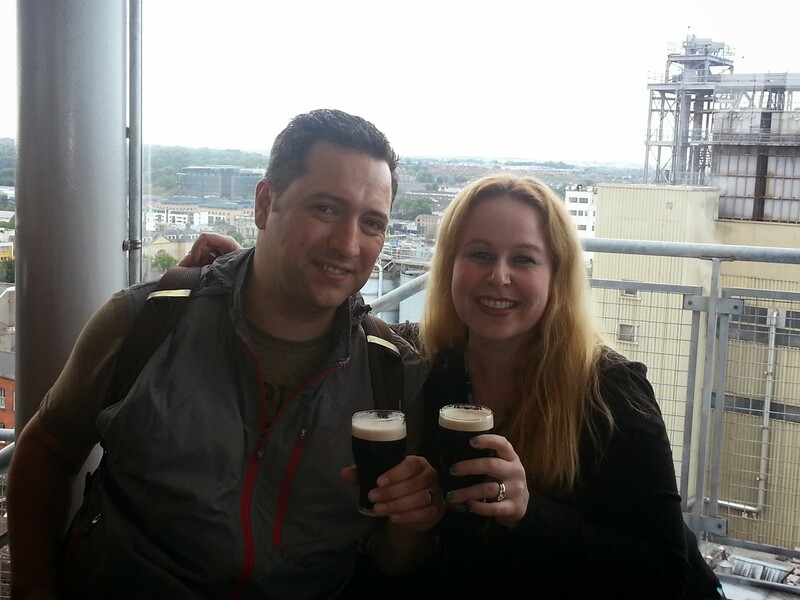 Guinness Storehouse was so awesome to see even though I have never been a big fan of the beer. There is a definite historical perspective touring through the store house in that Guinness has been around for over 2 centuries! Arthur Guinness signed a 2,000 year lease which would absolutely be unheard of in today’s society. 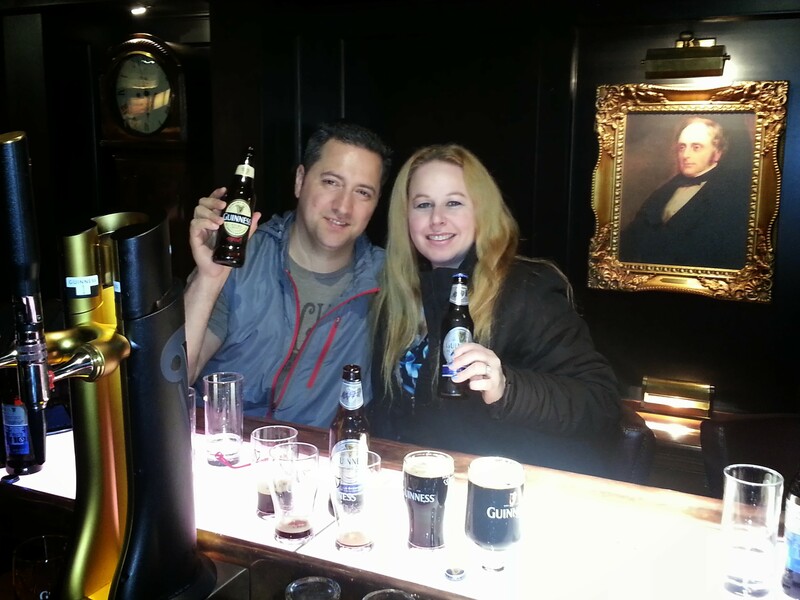 Touring Guinness Storehouse is a must when visiting Dublin. There are so many interactive activities, tastings, classes, memorabilia, and instructional sessions on the art of brewing Guinness, Guinness and food experience, Gravity Bar and more! Buy your tickets online prior to visiting the storehouse on their website and get 10% off! 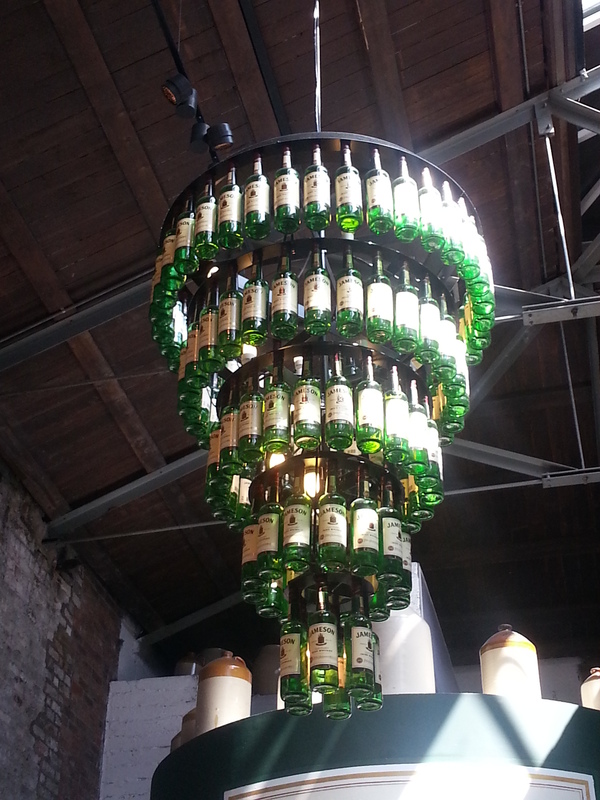 Temple Bar is located in Central Dublin and is full of several fun pubs and restaurants to visit. 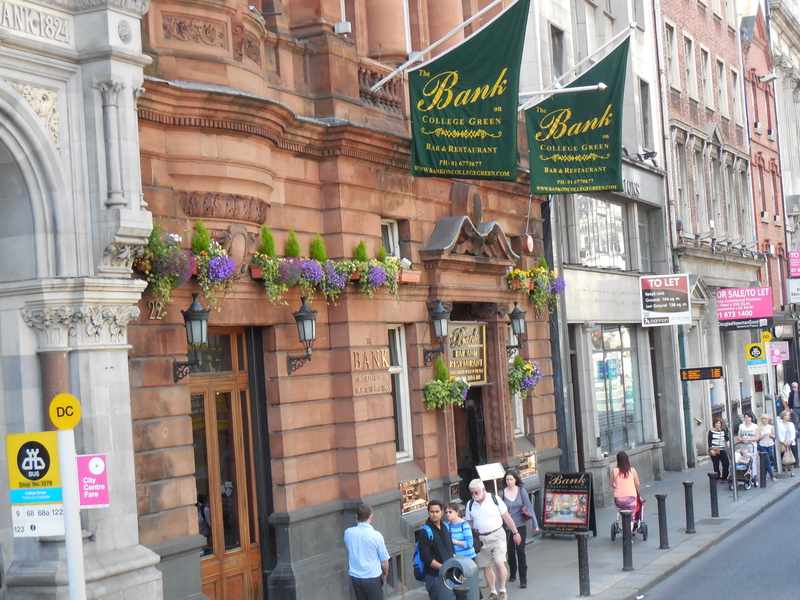 There is even Temple Bar, one of the most popular bars in the area named after the area. It is one of the most popular areas for nightlife for tourists and it is very exciting to walk the medieval narrow cobblestone streets in Temple Bar! Temple Bar hosts a majority of the cultural institutions in the area as well. 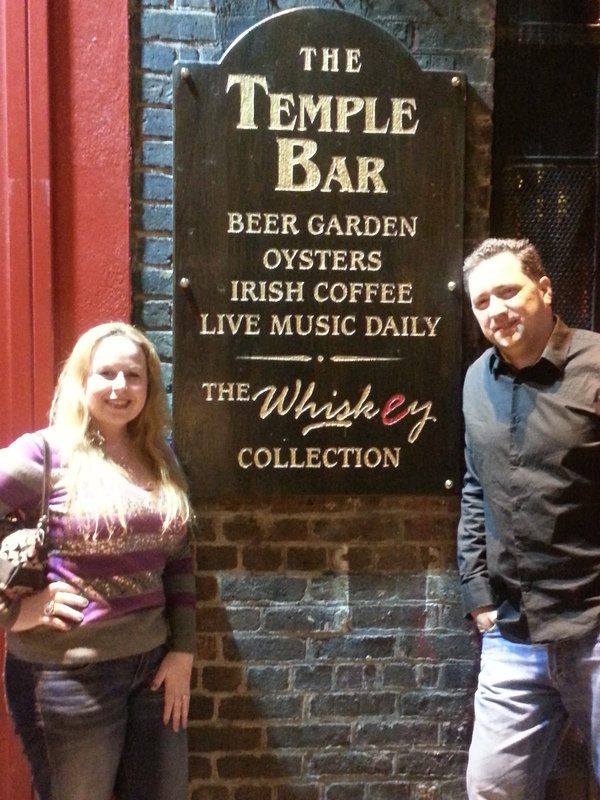 We had a blast in Temple Bar visiting local pubs and meeting up with locals and tourists as well. This is definitely an area I recommend staying close to when booking your hotel for exciting sights by day and exciting nightlife in the evening! Dublin Hop on Hop off Bus – This bus takes you throughout the streets of Dublin with the ability to get on and off the bus to visit many different destinations throughout the city. 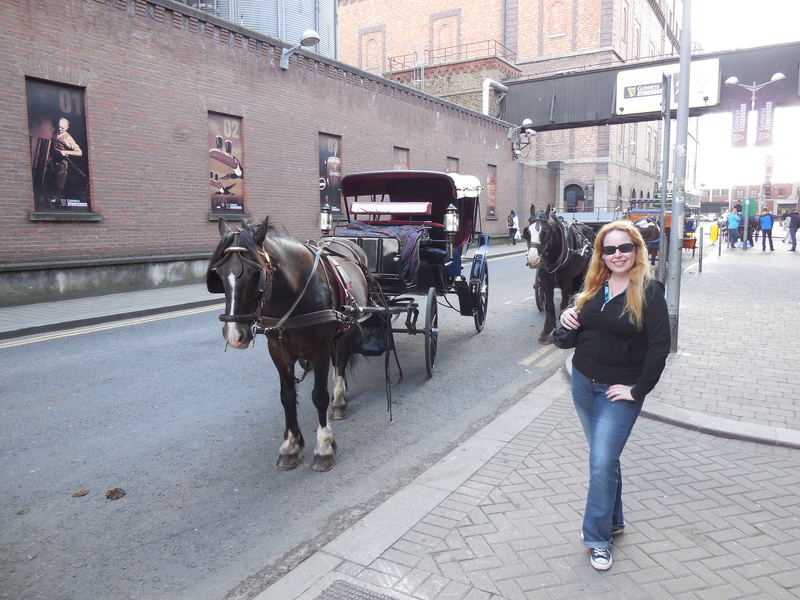 I love doing Hop On Hop off Bus tours every time I travel to other places, but the one in Dublin was especially awesome because it took us such far distances and we did not have to pay individual car services or bus tours to see each place. This is a very convenient service to use…Just make sure to keep track of time so that you can get the last bus to head back to your hotel and not be stuck calling for a taxi. 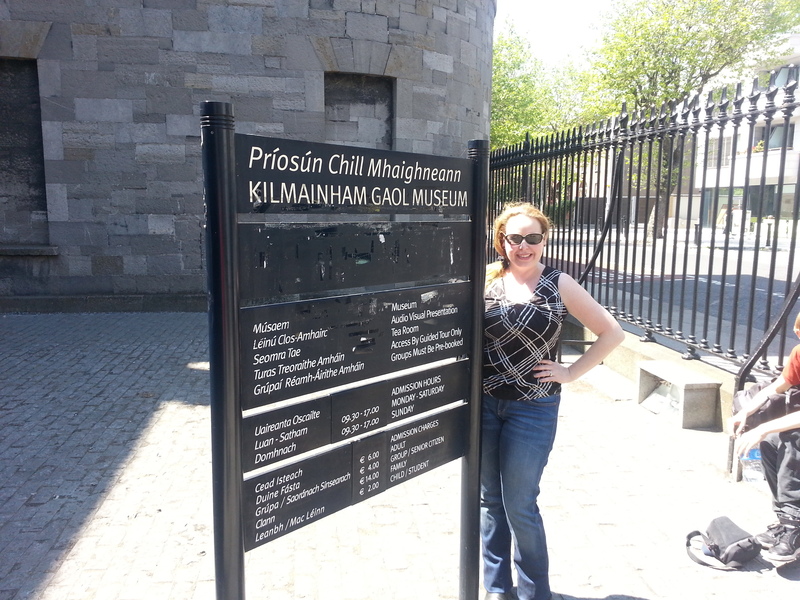 Kilmainham Gaol (Jail) – In Gaelic, the word for Jail is Gaol. This was well worth the stop on the hop on hop off bus tour. This jail is one of the largest unoccupied jails in Europe that was around for some of the most tragic events in Irish history, such as the Potato Famine. The tour for this prison shares a history of criminals housed there and political history as well. Although it is quite eerie to walk the grounds and hear the stories, it is very fascinating at the same time. 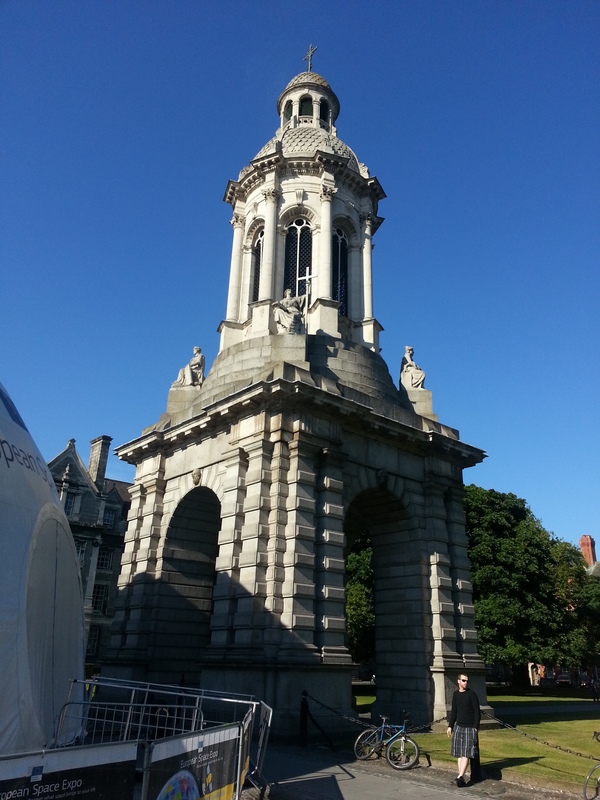 When visiting the Kilmainham Gaol ask about a student discount if you have an i.d. card. Another famous place to visit is Trinity College to see the Book of Kells, which are a great piece of history, however we never did get the chance to see the Book of Kells because we were on the Hop on Hop off Bus Tour and had one time slot left and had to pick between Jameson Distillery and the Book of Kells and Jameson won. We did walk around the college campus though and it was absolutely breathtaking! We enjoyed walking the campus. 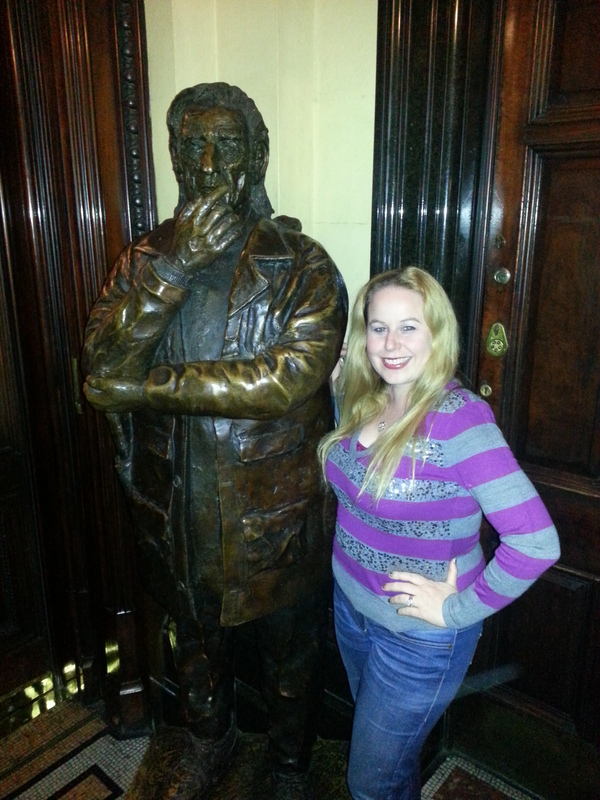 Thank you for reading about my journeys in Dublin! Please stay tuned for my journeys is Killarney & Galway in Parts 5 & 6 of my Ireland journeys! If you missed Part 1 – Ireland Flight & Transportation or Part 2 – Hotels and a Crappy Rental Car scam, Part 3 Dublin Restaurants and Activities, Part 5 Killarney Restaurants & Activities or Part 6 Galway Restaurants & Activities! Please click on the links to read them here! Happy New Year my friends! Awww…I love to travel with you honey! We definitely had a blast!! Looks like this was a terrific trip. I’d love to go to Ireland one day. It’s certainly beautiful. Darn… as close as I got to Ireland was flying over it on trips to and from East Anglia while my wife and I were living there. Of course, we’ll get back that way sooner or later, so a stop by Dublin isn’t totally out of the picture. Looks like you’ve been living it up and hitting all the right spots. And this is the second site in a row that’s featured Guinness. I detect a patter emerging on New Years Eve. Which, by the way, I hope you’re having a very happy time of right about now. Hello Rick! Thank you for the long comment! East Anglia! England,…so very cool:) I have been to London before and loved it:) You definitely must check out Dublin! Happy New Year! We are on our way to Las Vegas!! I’d love to travel with y’all. 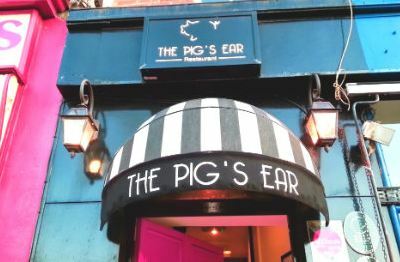 The pig’s ear is a name I’d expect for a restaurant in Ireland, but bang threw me off a bit. Lol. It all looks like fun and great food! Veronica, Ireland is definitely an amazing post. Stay tuned for my posts about the other areas we traveled in Ireland:) Pig’s Ear literally had some of the most amazing chicken ever! What an amazing trip you both had! It makes me want to eat, drink, and get to Ireland sooner than later! Happy New Year to you and your family!! See ya in 2014! 🙂 We love to travel! It is definitely one of our favorite things to do which is why we have not had any desire to have children:) You should definitely get to Ireland when you get a chance! You will be so very impressed! Oh my goodness, I’d love to go to Dublin. LOL! You so should go to Ireland Dov!! You would love it there!! Thank you for the information! I can’t wait to go to Ireland. It is one of our options for our 20 year anniversary this year. We went to Italy last time.